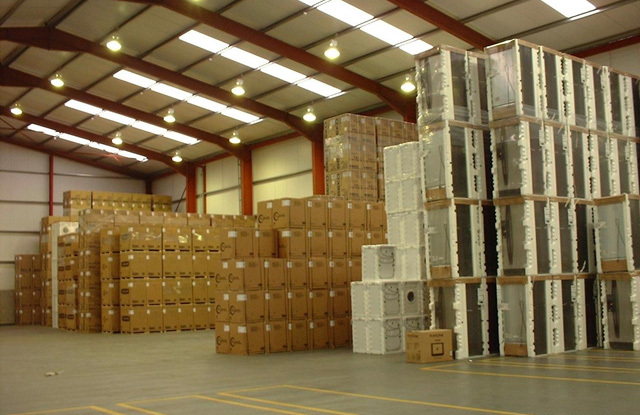 We are proud to introduce ourselves as one of the reputed firms in the movement of Household and commercial goods. 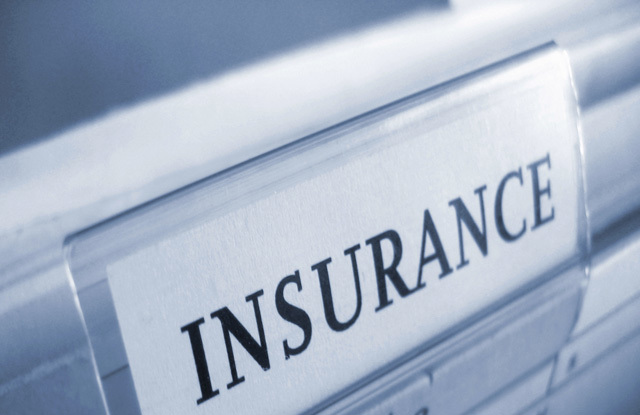 Our Head Office is at Baroda and the networks are at Ahmedabad, Gandhidham, Rajkot, Mundra, Delhi, Gurgaon, Surat, Vapi, Mumbai, Bangalore and Hyderabad. 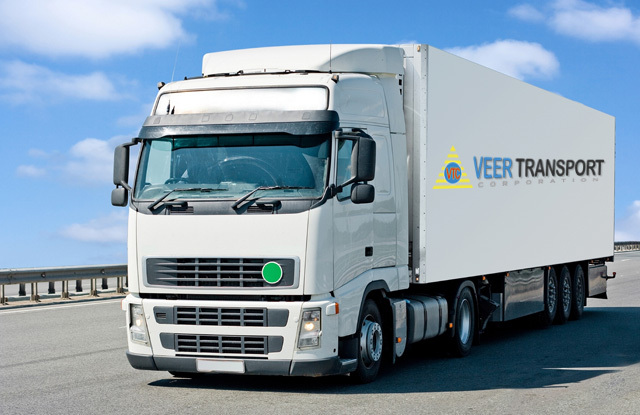 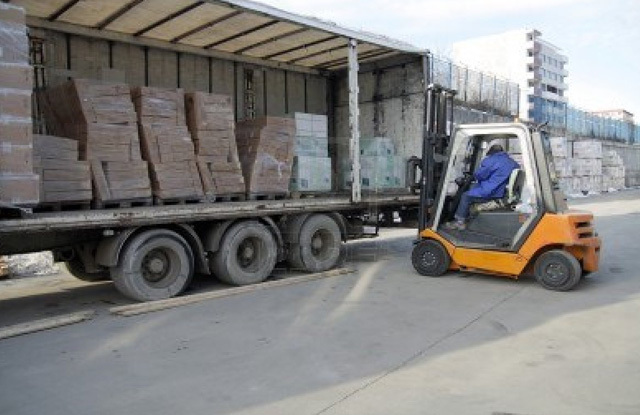 Veer Transport Corporation have continued to be a leader in the household and commercial goods moving industry. 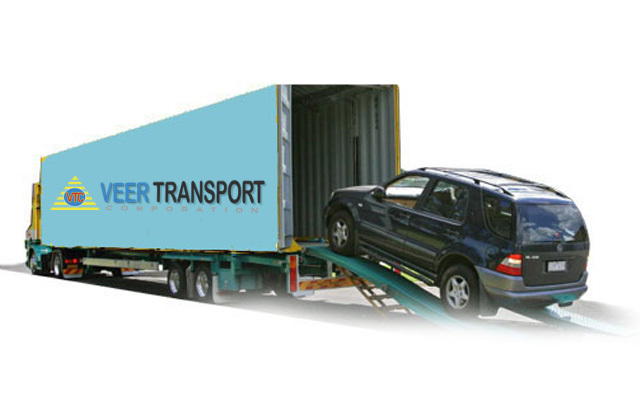 We offer affordable, high quality packing and moving services for all your packing and moving needs, For all Domestic & International Moves.